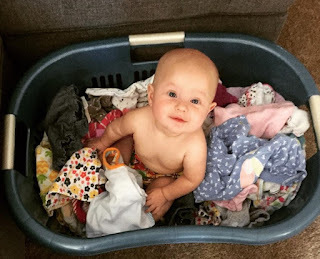 Butte Diaper Bank believes that something as simple as continued access to clean diapers enables families to thrive and strengthens the community. For this reason, we are committed to providing diapers and diapering supplies to partner organizations within Butte County for community members in need. Currently, in the United States nearly 33% of families do not have reliable access to clean diapers. With diapers averaging $100 per month for one child (adult diapers cost significantly more) and government programs not assisting with these needs, Butte Diaper Bank can step in and help. Butte County’s rate of children living in poverty is 2% higher than the state average of 23.3%. Which means that about 3,000 of our community’s children under the age of five live in poverty and many of these children are not having their diapering needs met. No one should not have to choose between food and diapers, nor should they have to find ways to make one diaper last longer than it should. Butte Diaper Bank can help! Copyright Butte Diaper Bank 2015. Simple theme. Powered by Blogger.